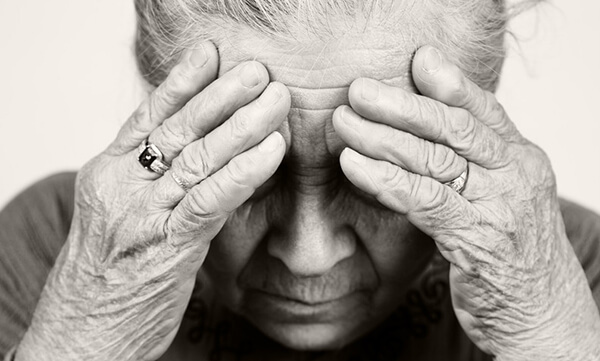 Elder abuse, such as imprisonment in their own home, is more prevalent than abuse in living facilities. This form of fraud can consist of physical, financial, sexual, and emotional abuse, as well as neglect and abandonment. Often home imprisonment and the subsequent abuse are due to complex family relationships. This can occur based on the family dynamics and long time conflicts. When an elder is imprisoned in their own home a family member or other caregiver has access to their financial accounts and these case often show financial exploitation. This exploitation often expands into physical abuse and has even led to the death of elderly persons. It’s very important for family members to check on the care of an elder when they are living with another family member or caregiver. Also, neighbors should report any concerns to the police, even if they are just suspicious that something may be going on. It can be difficult for those investigating imprisonment situations to figure out the level of exploitation. We specialize in assisting with fraudulent actions against elders and are available to discuss any cases that you have.